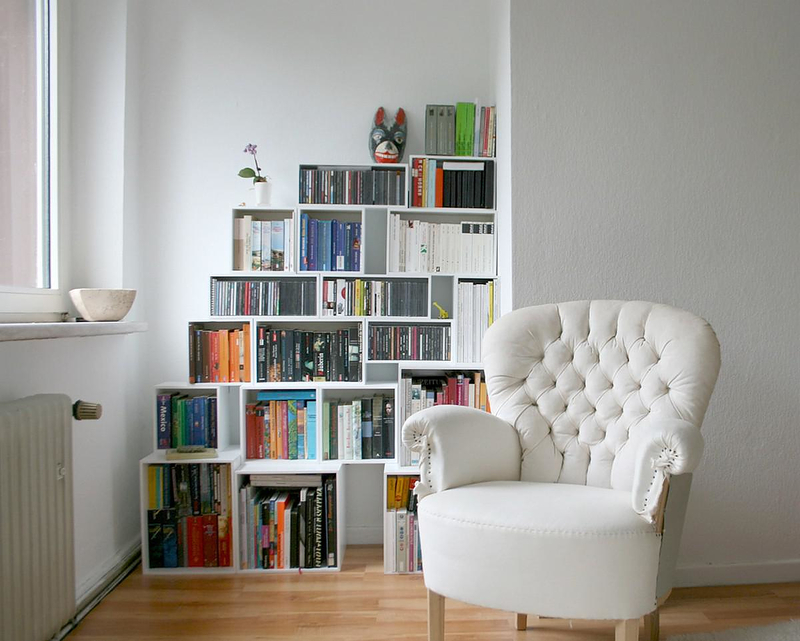 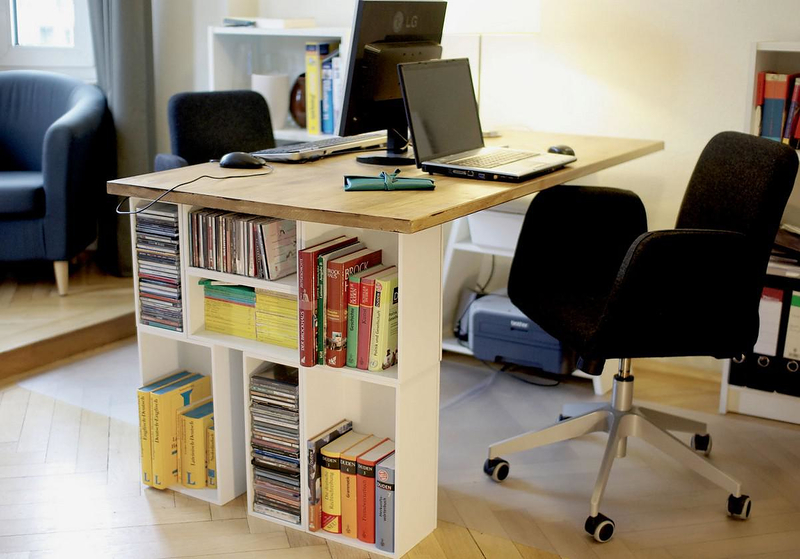 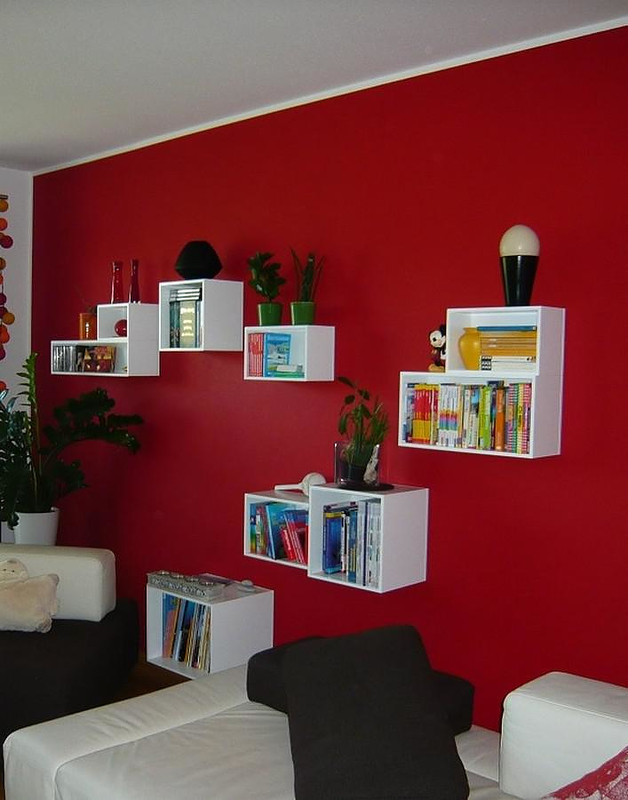 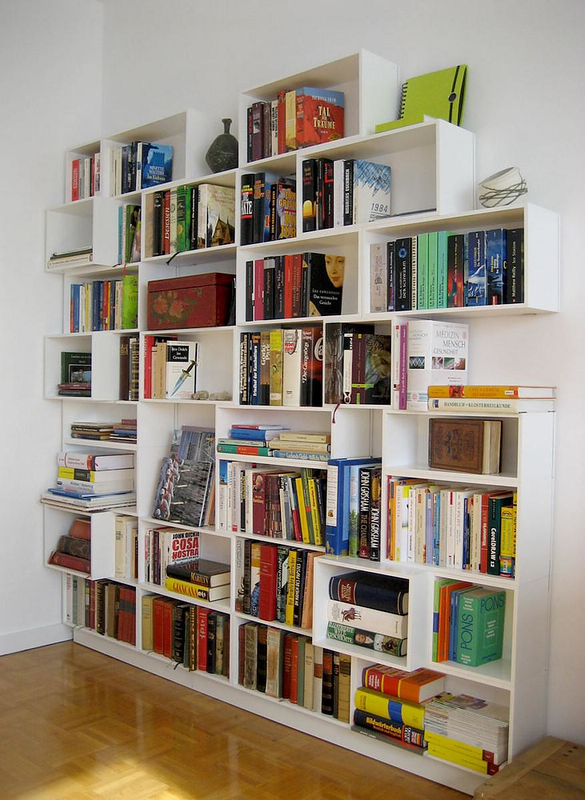 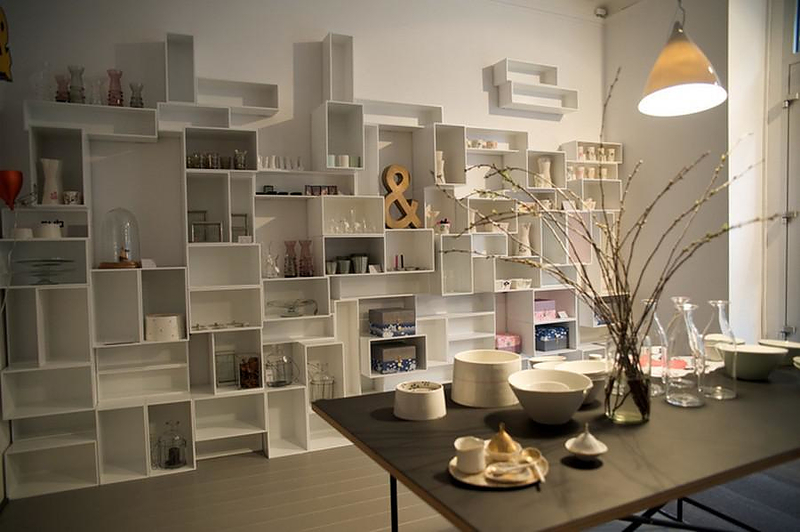 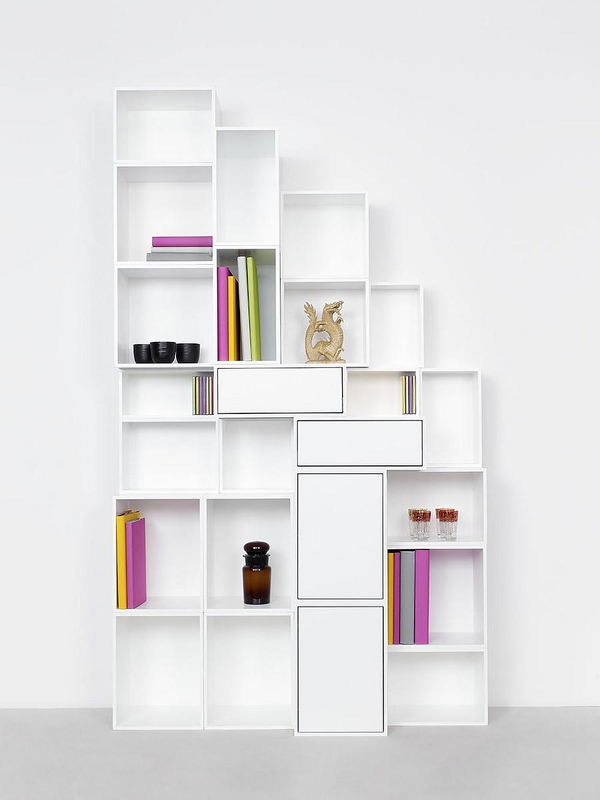 HomeBlogHome DecorCubit Modular Shelving System. 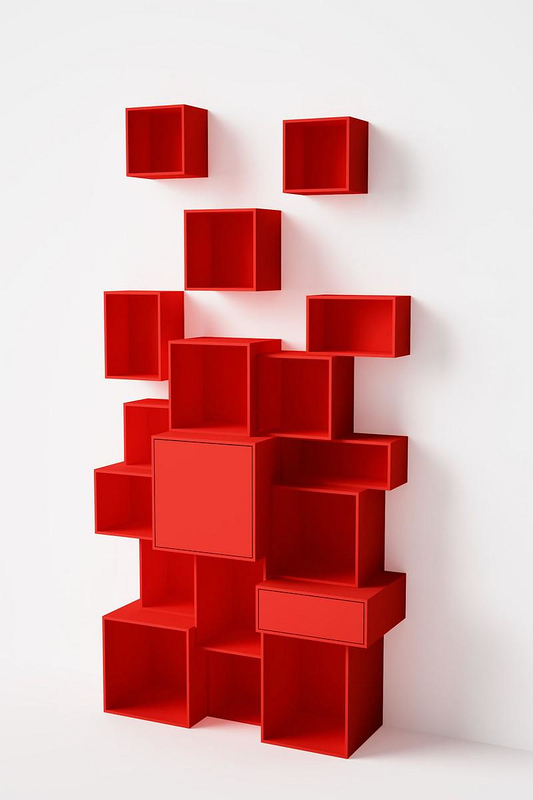 Cubit Modular Shelving System is a functional bookcase and simultaneously a unique decorative proposal and shelving system solution. 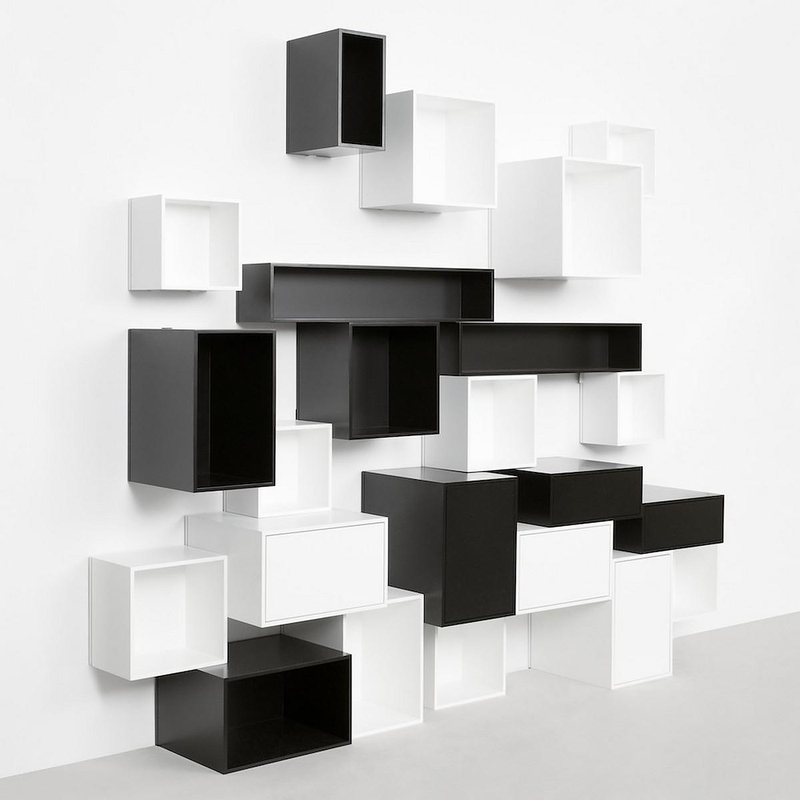 Cubit offers thousands of combination possibilities as the collection of little or larger cubic selves provides no less than 25 differents formats in a variety of 8 depths to fit different needs. 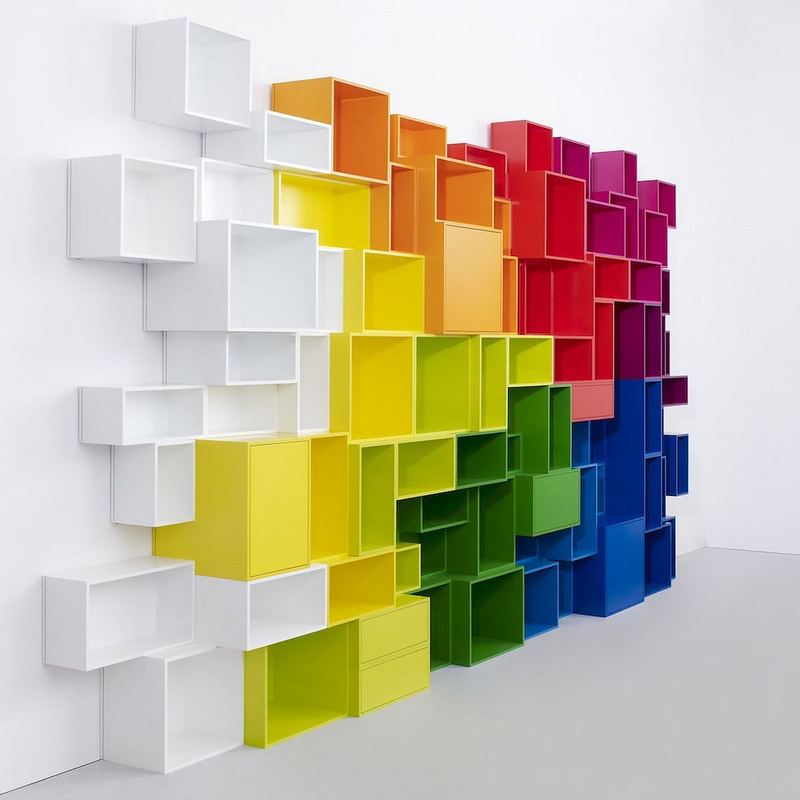 Cubit Modular Shelving System is made from MDF and each format is made according to the exact standard measurements for book and music formats. 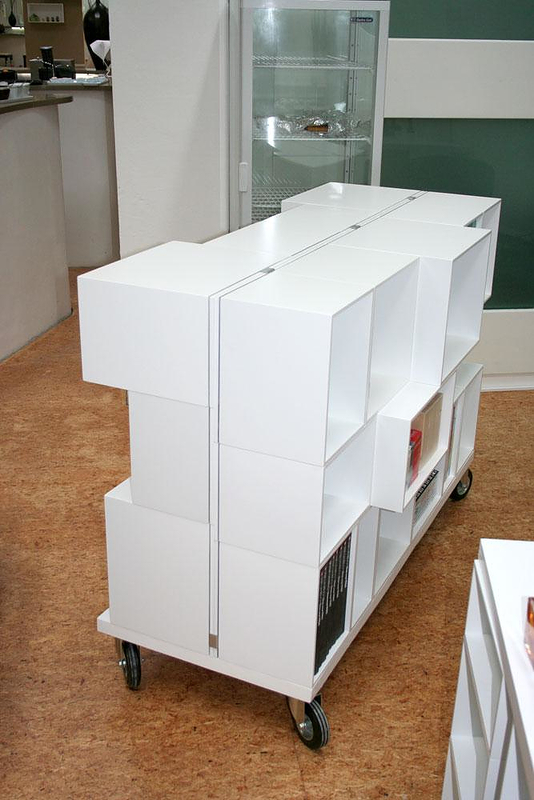 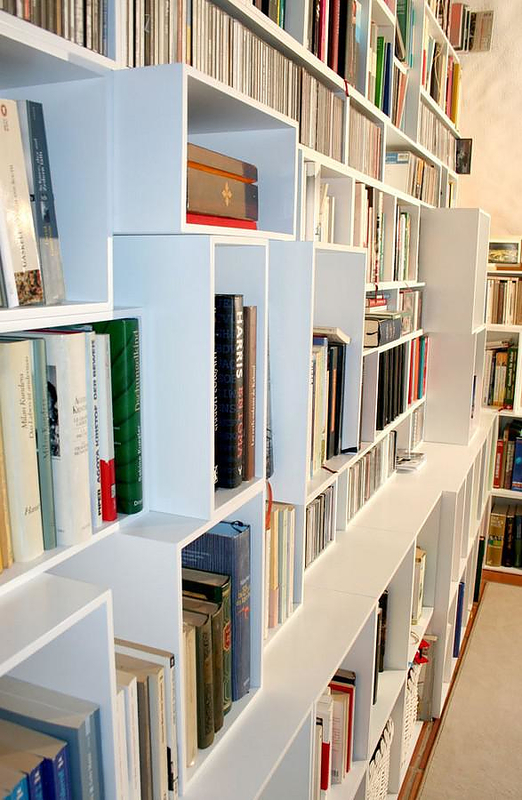 The expandability and flexibility of the Cubit shelving system is suitable for growing libraries of all types! 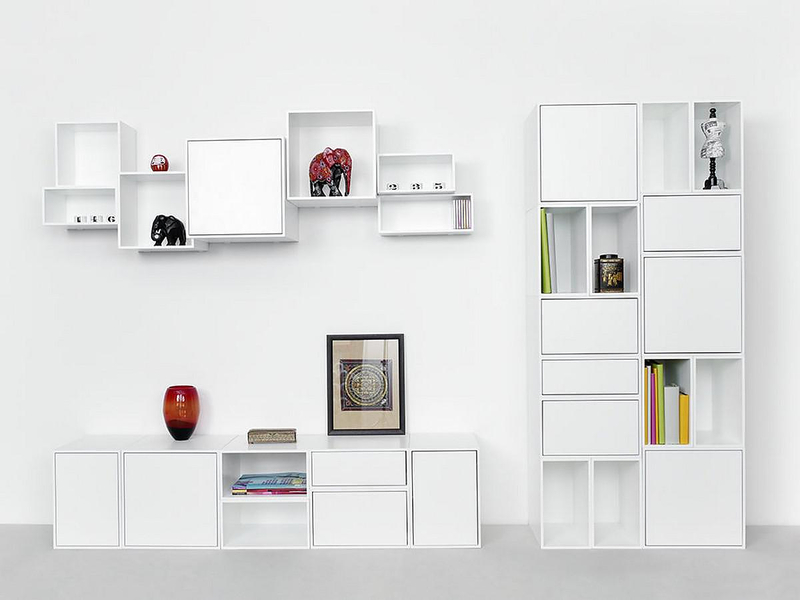 Its satin lacquer finish makes Cubits look modern and timeless. 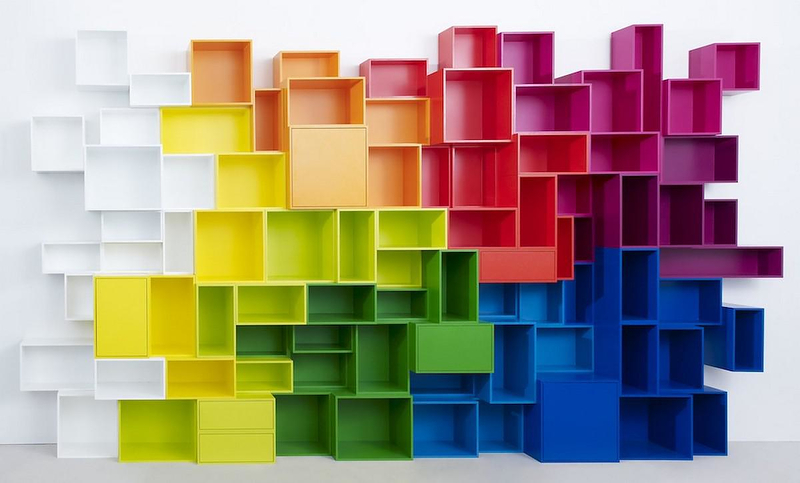 You can match the Cubit shelving system ‘s modules and create unique wall decoration, a shelving system, a library, a desk, a dj stand, a counter, a room divider, a sideboard, a shopfitting system or anything else that you can imagine…there is no limit to your creativity! 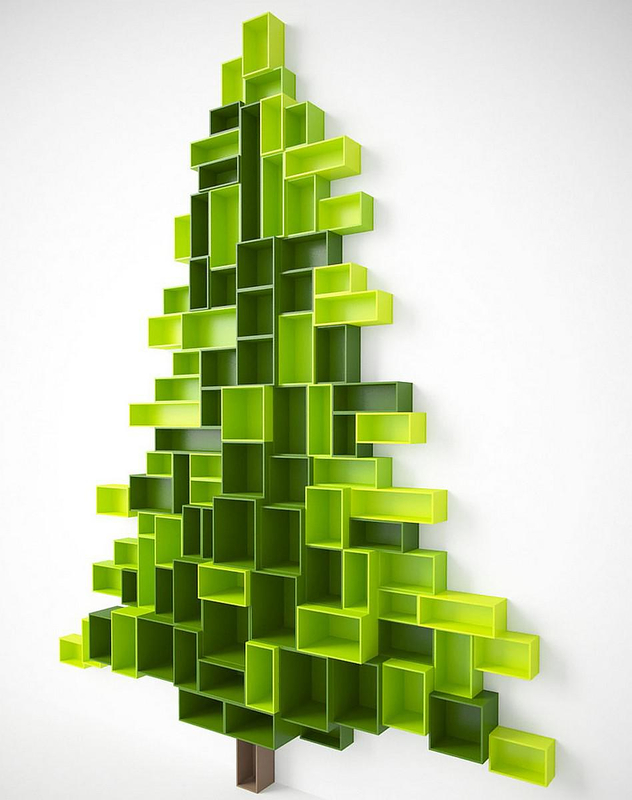 Cubit challenges the user to be creative! 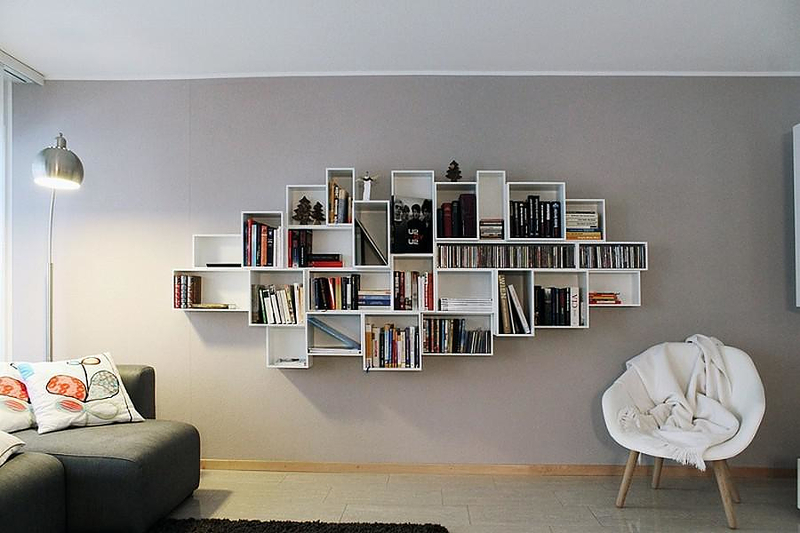 He uses his imagination to combine the sizes and the colors and finally everything serve functionality. 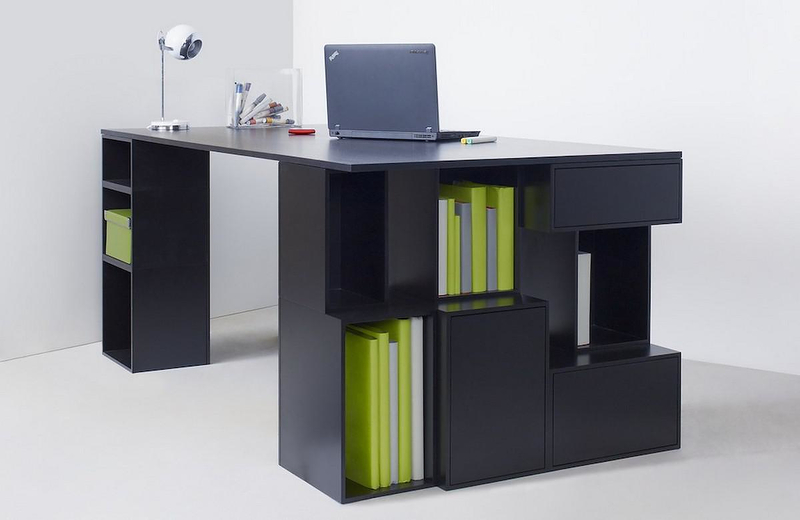 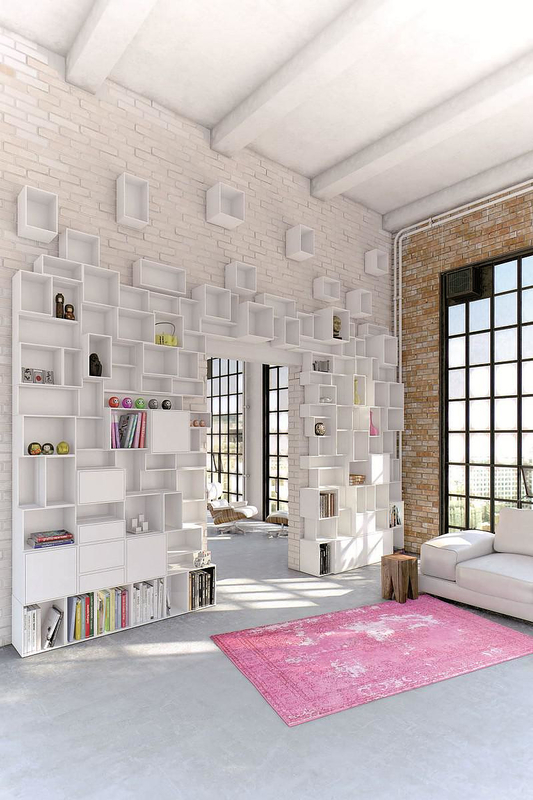 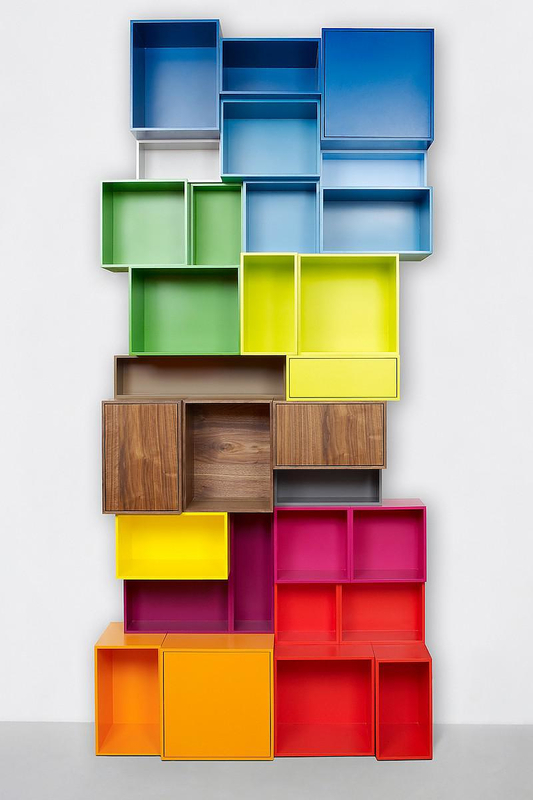 Each Cubit shelving system stores books, magazines, papers, or useful appliances, shows decorative items, small plants or table lamps and suggests bold style in any space with its bright colors and minimal forms.